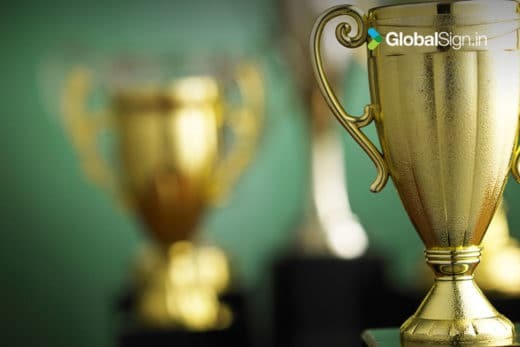 Founded in 2006, GlobalSign.in is now one of the top 30 leading companies in Asia 2019, according to the silicon review.com. The commercial enterprises market is continuing to grow and change every year. Some companies thrive in terms of annual income, net profit, popularity, the number of employees, etc., while others don’t. GlobalSign.in is acknowledged as one of those companies that rocks, especially in the realm of event industry technologies. Founded and successfully directed by Veemal Gungadin, GlobalSign.in is an international technology company headquartered in Singapore. The company’s core services are developing SaaS cloud-based platforms and providing integrated tech solutions for the event industry. The team is always looking ahead in order to implement and adapt new technology to the events area. AI is currently the company’s focus of attention. Read more about this in the latest interview with Veemal Gungadin for Silicon Review magazine. 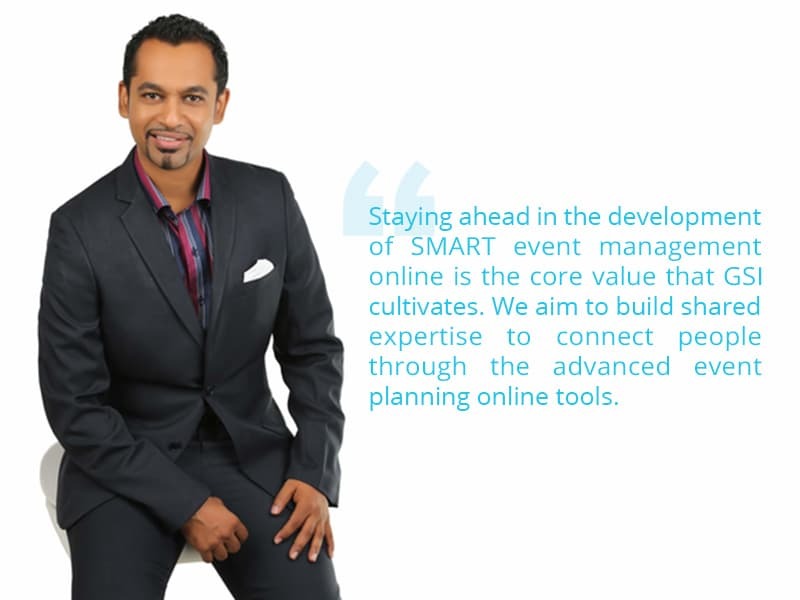 Today, Globalsign.in Pte Ltd is a disruptive and progressive leader in the event technology and online event management arena. 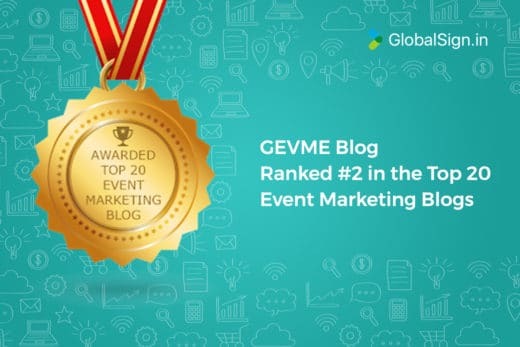 This year the company made the list of the 30 best tech companies in Asia with its two flagship products: GEVME, a fully integrated event platform that allows users to run the full live event cycle, and Judgify, an awards management and online judging software. Indeed, a flawless business reputation, a friendly team, a healthy corporate spirit, and years of successful events that have all been organised, managed, and mastered by the company go far beyond any award or recognition.